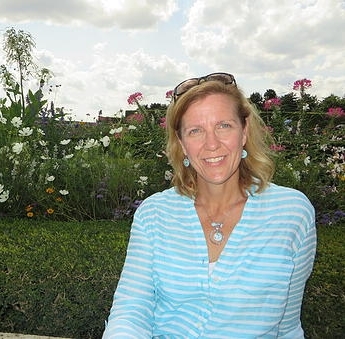 Stephanie works with clients one on one and in group classes, and presents workshops on health and wellness topics as well as cooking classes for busy people. 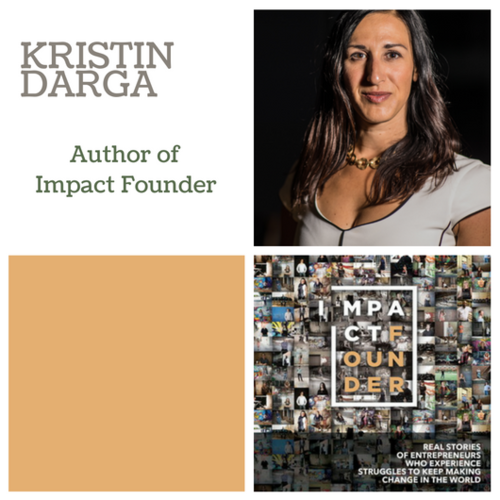 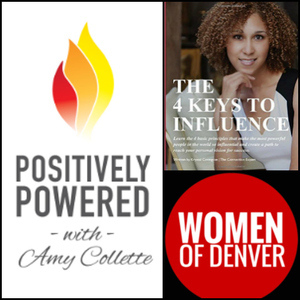 In this podcast, Stephanie shares some great advice on finding balance and staying focused on what’s important. 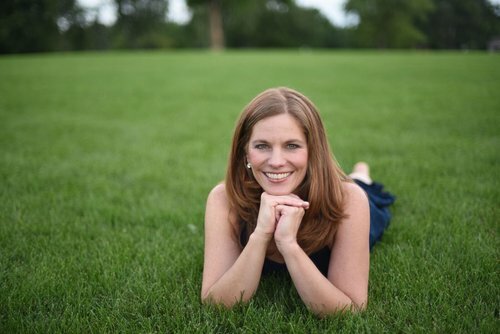 Stephanie has several special offers – listen to the podcast to find out about her programs and specials! 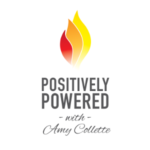 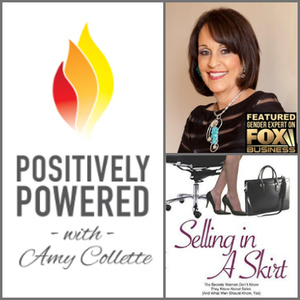 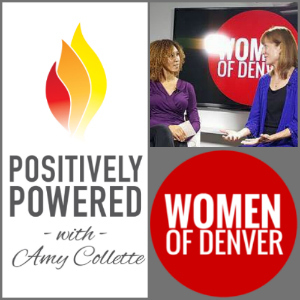 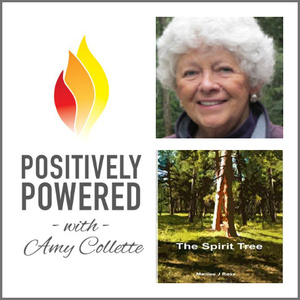 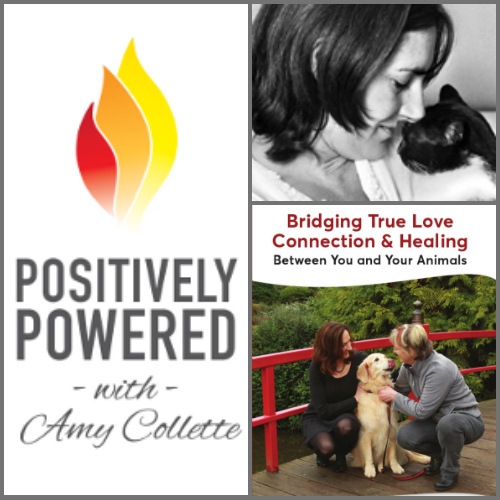 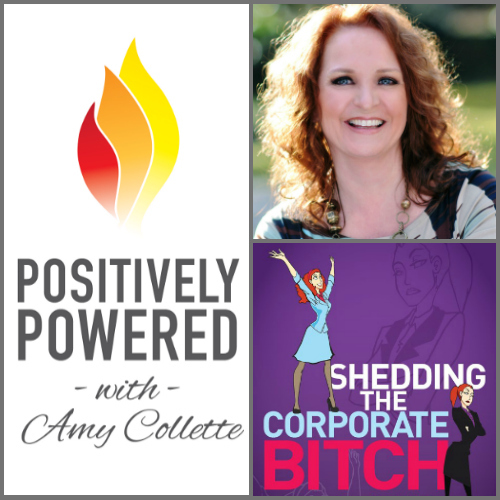 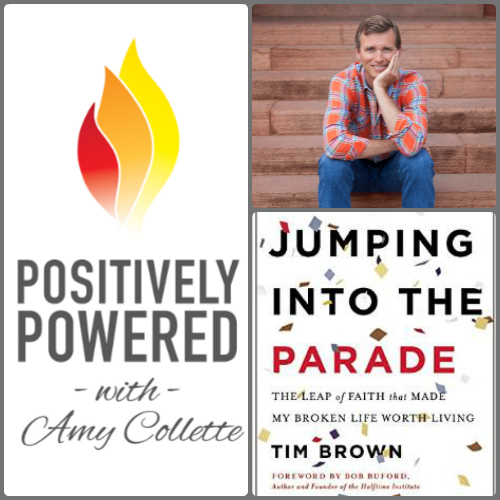 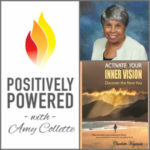 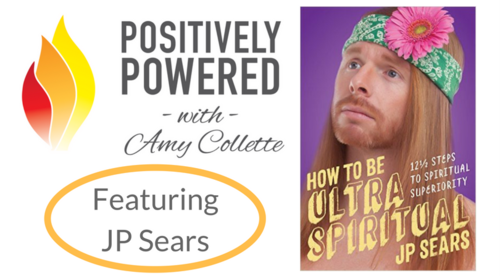 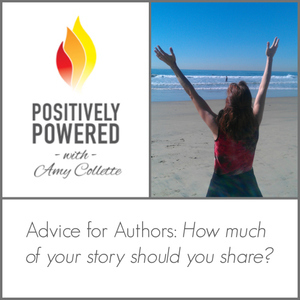 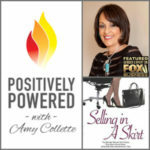 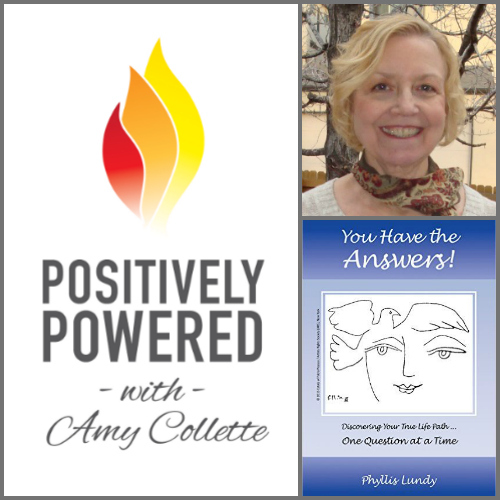 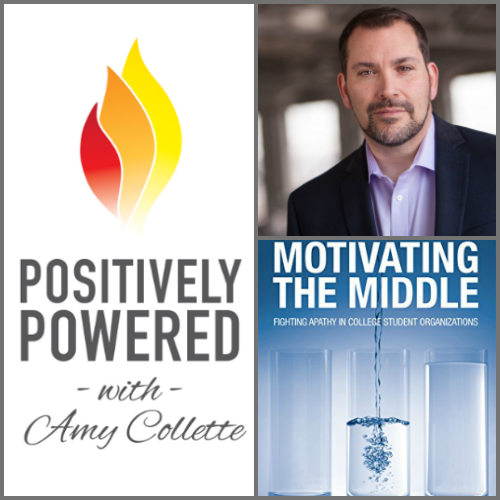 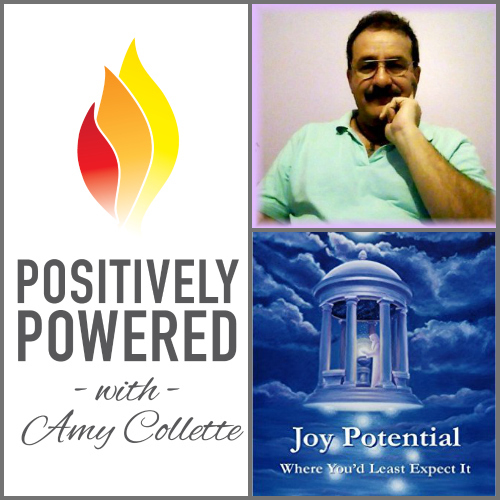 Amy Collette – The Book Coach who helps you Unleash Your Inner Author!